I have been living and breathing christmas wreaths for the past few weeks. I have also contributed an article about my wreaths along with a DIY segment for a really fabulous online magazine called SOUTHERN FLOURISH. The magazine is published 4 times a year and a subscription only costs the tiny sum of $10 ($2.50/issue). As a special treat to all my blog readers they are offering a discount to all new subscribers of $2, making the annual cost only $8 or a mere $2/issue. Just use the discount code peachez. They are having some FAB giveaways coming up too for subscribers. 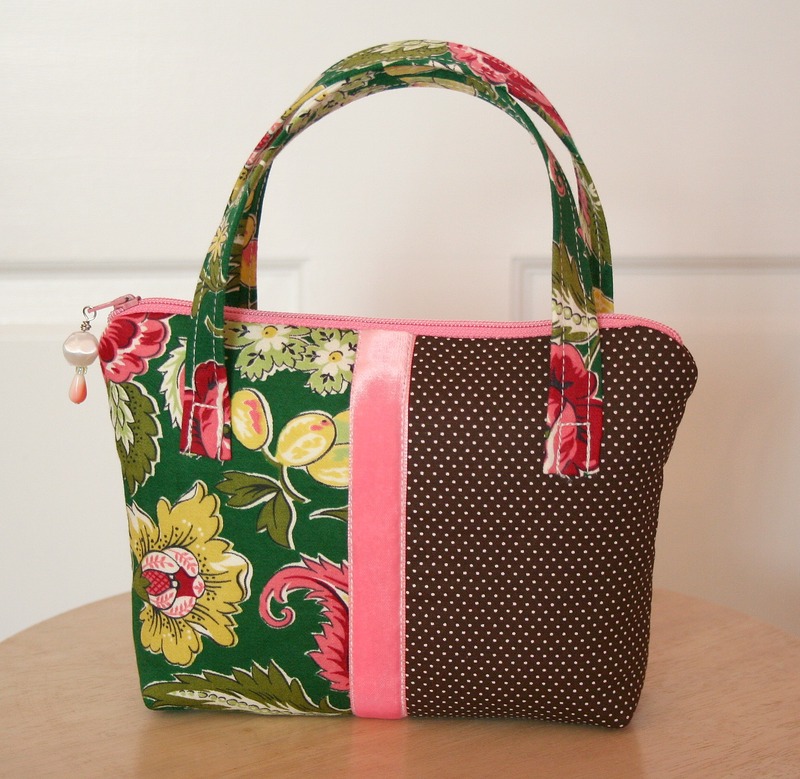 I've donated on of my jewelry totes for the giveaway. This issue debuts tomorrow, Dec. 1 but there is a free 14 page peek available right now here. The wreathes are beautiful! But do you have any fingerprints left? I’m always willing to give a home to a home magazine. Congrats on your article and that giant, beautiful pic of your wreath. Must be very exciting to see your work in print! That’s cool! 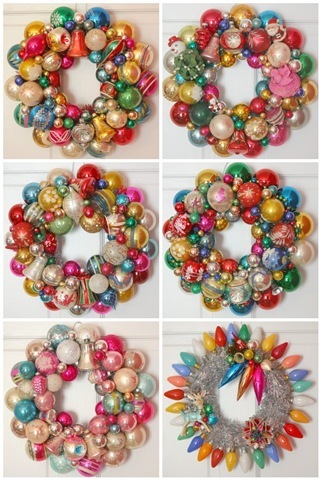 Your wreaths are just gorgeous! 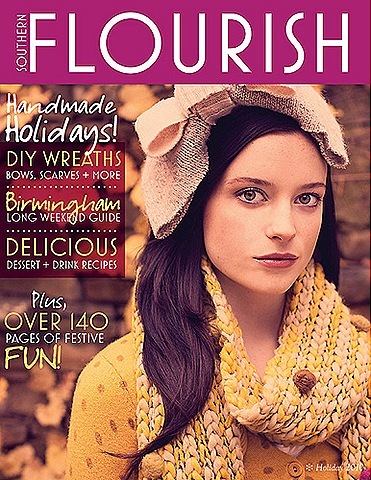 Pretty Pretty Pretty…love the wreaths and congrats on the magazine feature! Gorgeous, as always. You got a mention on One Gal’s Trash. I subscribed to Southern Florish this morning. Your wreaths look beautiful! The wreaths are fantastic. I was especially interested in the one with the big, colorful light bulbs. I saw a huge strand at the Weigh n’ Pay (where everything is 40 cents a pound) and hated leaving them there…had no idea what t do with them. Now I know!